Concrete solutions for residential, commercial and industrial buildings. 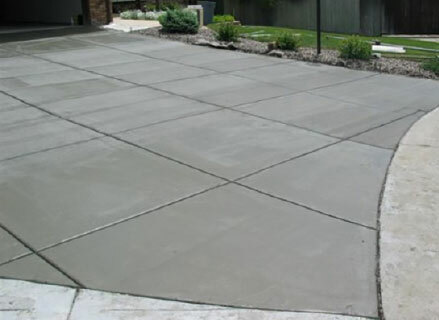 Got A Concrete Project? Let’s Work Together! 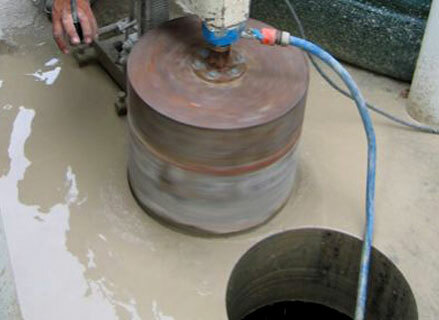 We are Auckland wide concrete cutters and concrete drillers with 40 years’ experience. From our base in Silverdale we service the greater Auckland region from Pukekohe through to Warkworth, Mangawhai, Maungaturoto and all islands in the Hauraki Gulf. 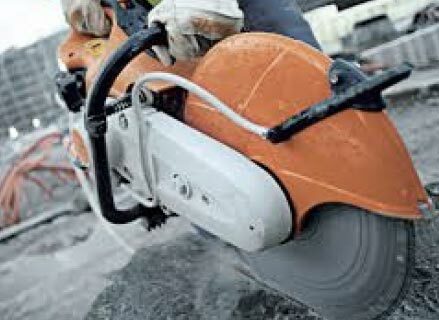 Our concrete work is carried out using petrol, electric or hydraulic powered sawing and drilling machines. We carry out expansion cutting of foundation pads and driveways, road cutting and sawing for new door and window openings. We provide the best concrete cutting solutions and apply the same high standards to residential construction as we do to commercial projects. We do core, dyna or hole drilling through concrete, brickwork, blockwork, steel, volcanic rock or granite for plumbing pipes, air conditioning installation or electrical cable work. 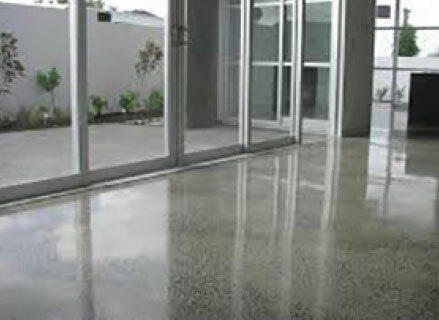 We can make your concrete floor look its absolute best. Let us bring your floors to life. Polished concrete offers a wide range of design choices. See our showroom for grinding, polished concrete and decorative concrete cutting ideas.